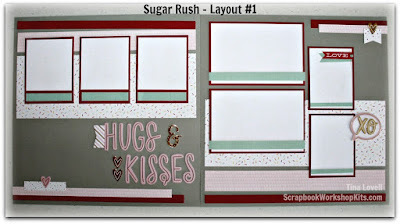 Today I want to share the second kit I have been working on for this month. 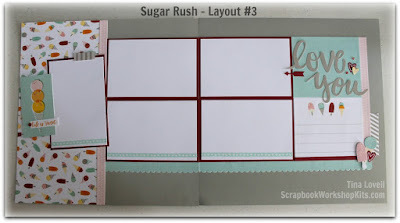 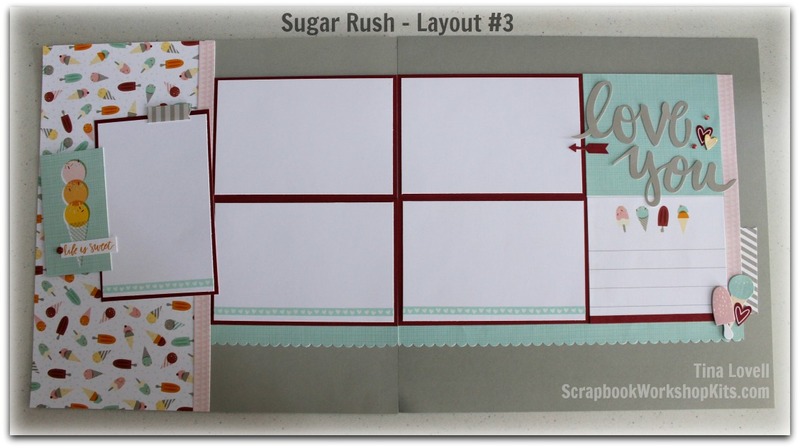 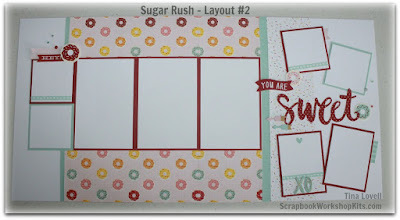 This kit is called "SUGAR RUSH" and is a 6 page scrapbook kit that features items from the Sugar Rush paper collection from Close To My Heart. 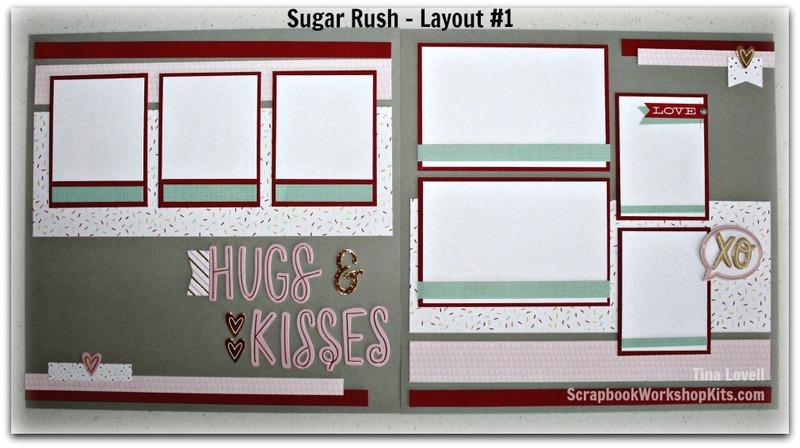 This kit is available to purchase and have shipped directly to your home. 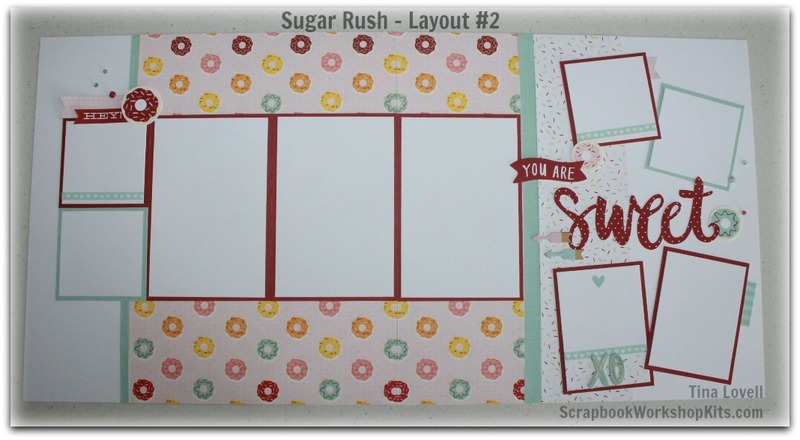 If you would like more than 2 different kits from my site, email me for a reduced shipping fee and I will invoice you directly.